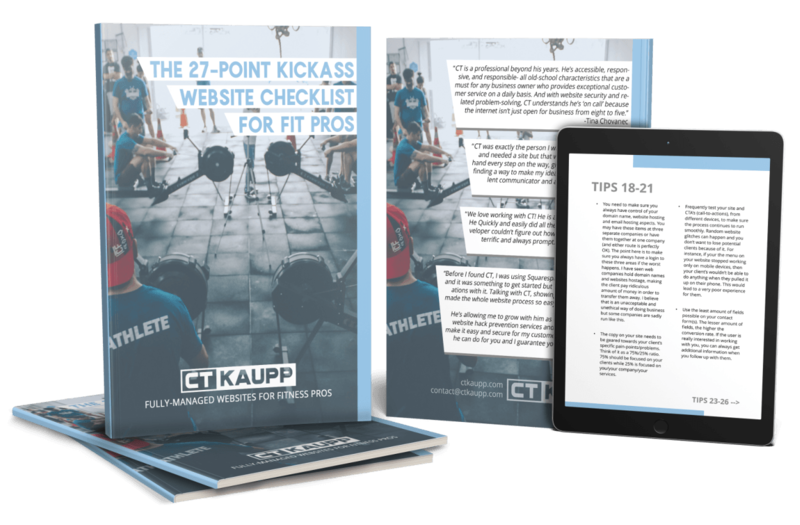 27-Point Kicksite Website Checklist-Improve Your Website Today! This 27-point checklist combines 7+ years of web expertise, giving you the best tactics to create an impactful, engaging and high-converting website (or greatly improve your current website). It’s imperative to create a streamlined website in today’s ever-changing technology landscape. A website is the foundation of your brand, a one-stop shop for your customer’s every need and your success depends on it.